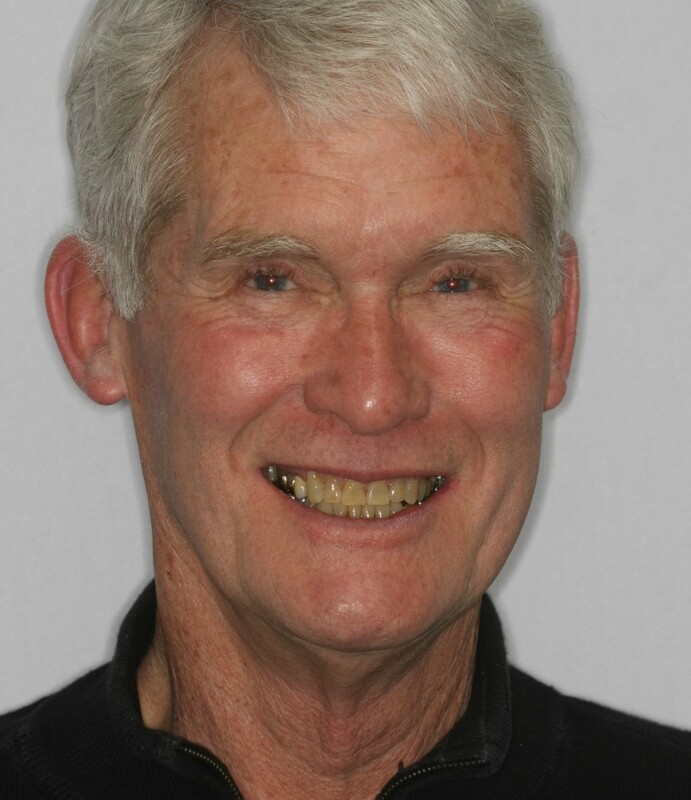 Engle has been a regular patient of our dental practice for many years. 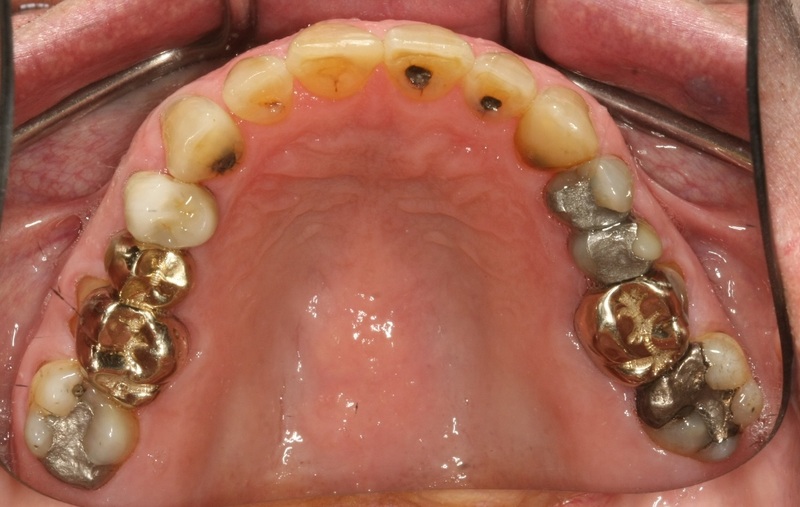 After a routine recall examination where his anterior teeth wear was noted, he became concerned about the chipping and the wear he was experiencing with his front teeth. 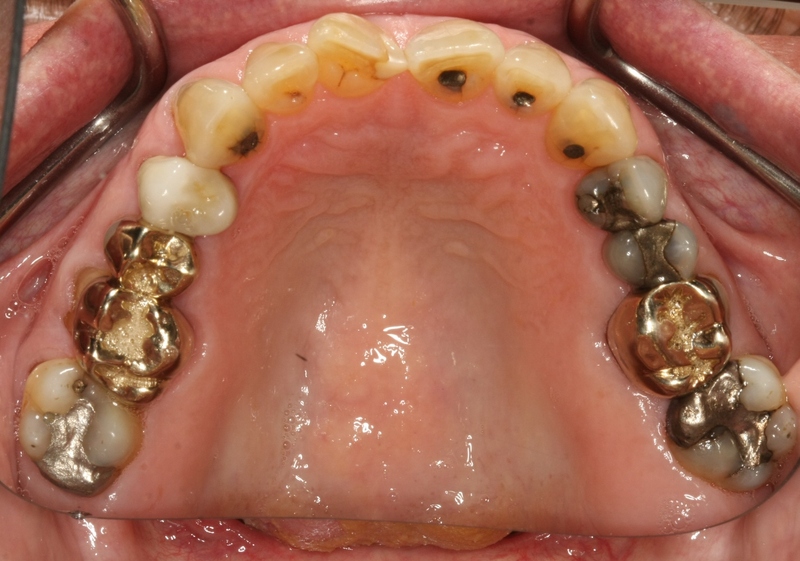 After his examination, we began the discussion of how to correct the wear problem Engle was experiencing with his upper and lower incisors. 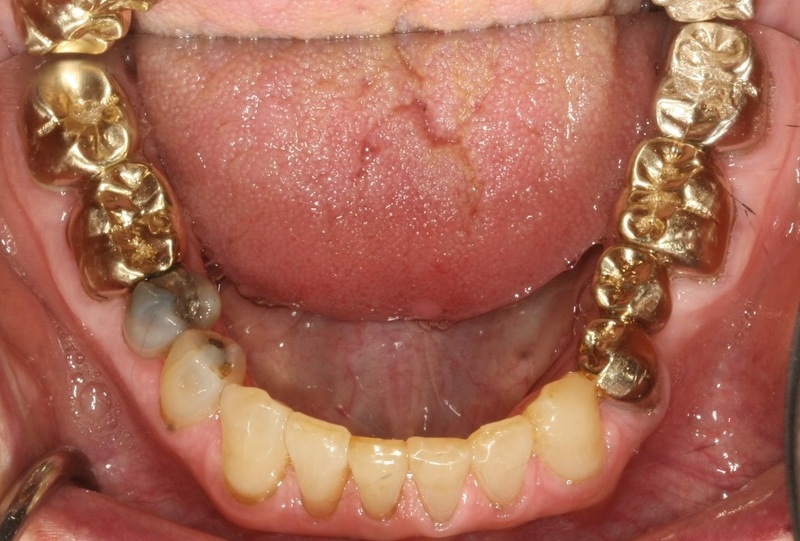 Due to the rotation of the upper central incisors, and the very limited overjet, orthodontic treatment was essential to allow repair and stabilization of his dental wear. 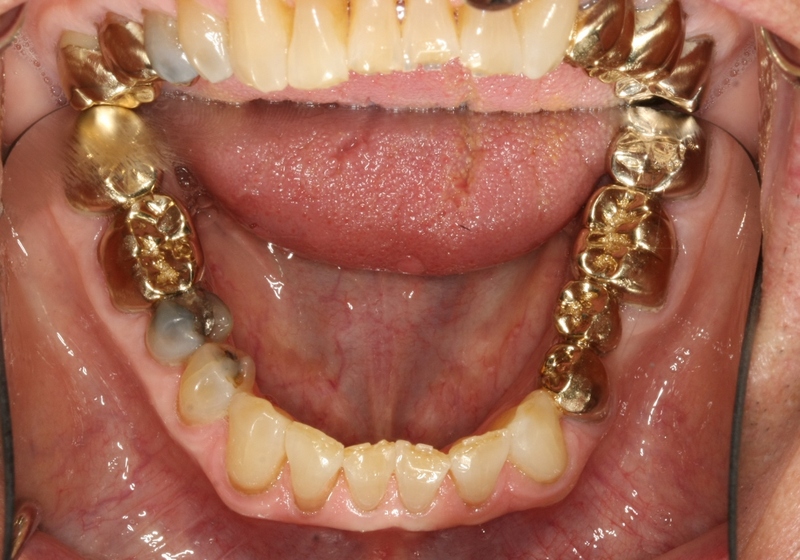 Limited Braces were placed and a series of wires were placed to position the incisors in the correct position. 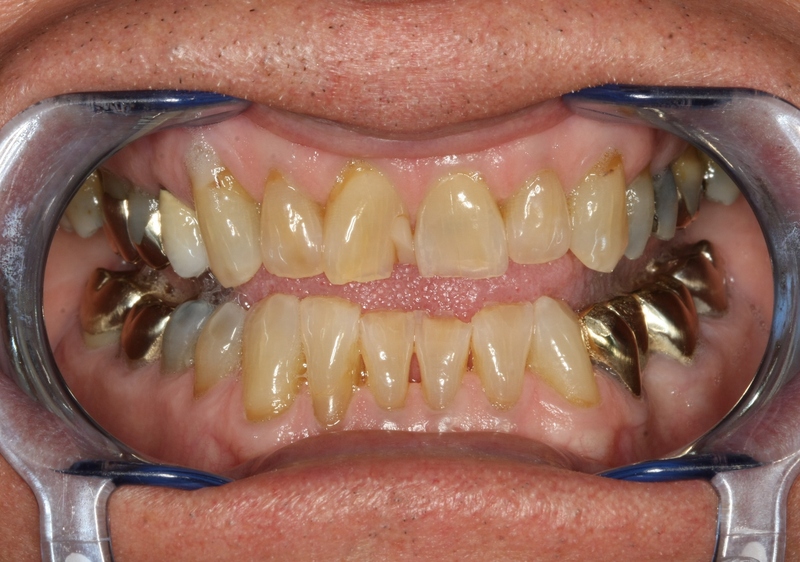 Several or the worn teeth were re-contoured and restored with composite resin restorations. Engle's long-term tooth wear problem is now under control and he enjoys a great smile as a benefit! "Learning young, care for teeth was important, and they should last a lifetime. My first dentist didn't say anything about floss. Ten years later, the U.S. Navy, introduced to floss. They filled eleven teeth. Since then maybe four new fillings. In 1977, I found Dr. Jim Dahm, who preserves teeth. In 2016, Dr. Jeff picked up where Dr. Jim stopped. Dr. Jeff straightened my teeth last year and I didn't know whether I should be pretty, but they do look good. Dr. Jeff done what I would consider a very sensible job of straightening, reconstructing worn teeth, and his father practiced preserving. I much appreciate his and the staff's efforts. Both personable and professional. Thank you."